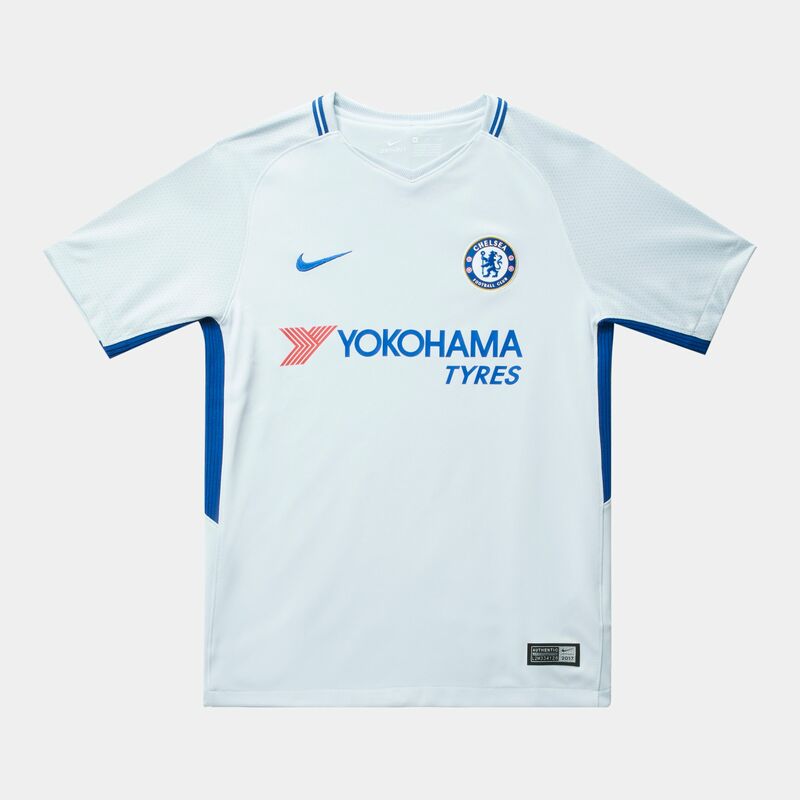 Cheer your team on in the Nike Kids’ Chelsea FC Stadium Away Jersey. 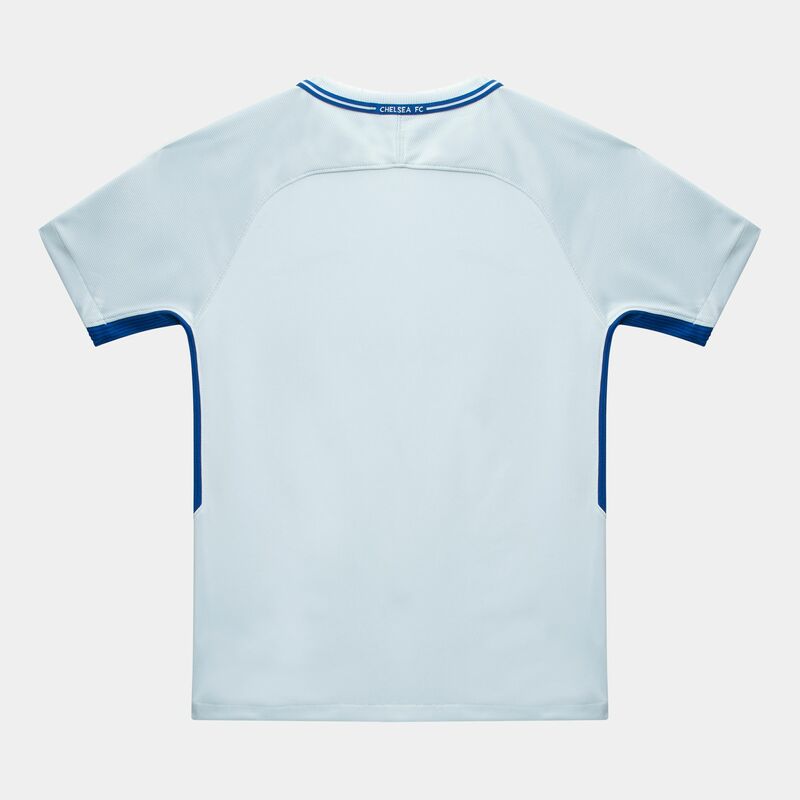 It features a Nike Dri-FIT technology that wicks sweat away from your skin. 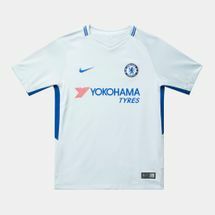 Its lightweight Nike Breathe fabric keeps you cool while a stretch panels and a contoured fit enable mobility. 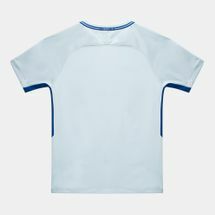 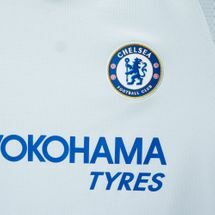 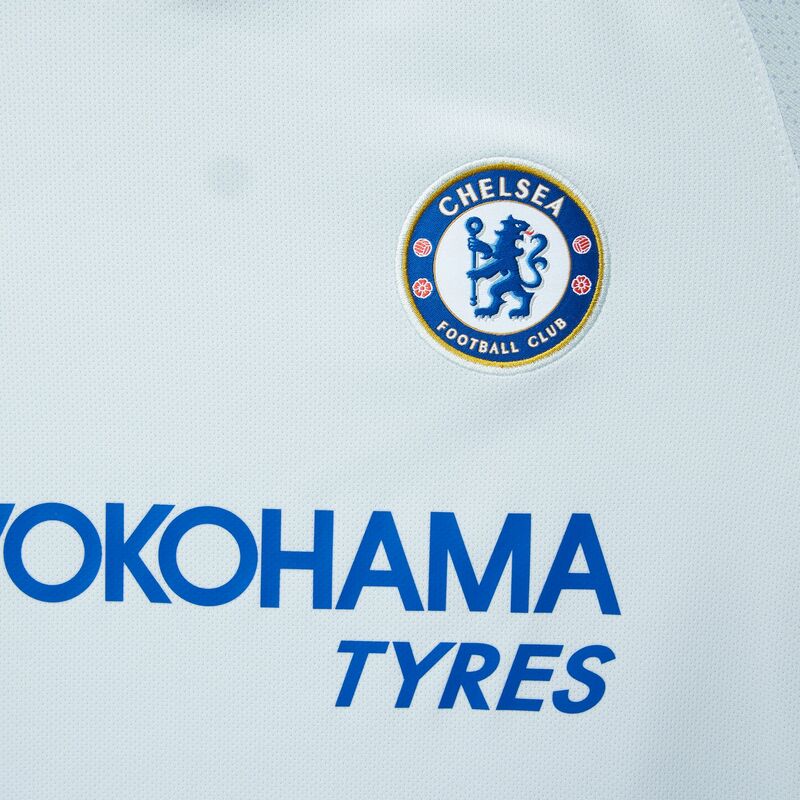 The club crest appears on the left side of your chest showing off your team pride.